Since the majority of my photos are taken using film, scanning has become one of the necessary evils of getting the results I want. I have a Nikon Super Coolscan 9000ED scanner (who made this product name up I wonder) and use Vuescan software on an iMac. I have tried all kinds of techniques and have been especially frustrated by colour negatives. Getting the colour right has seemed an almost impossible task - especially with Kodak Ektar 100 film. I seem to have finally found a solution - well actually two solutions. The first is to now send off my films to Richard Photo Lab in the US and get them to do an amazing job of developing and scanning, so in the future that is the way to go. The second is for films already developed and needing to be scanned. This is time consuming, but the results have been satisfying. This involves using the Vuescan software to do a “raw linear” scan that looks just like the original, orange base and all. Then I run it through a piece of software called “ColorNeg” (my award for worst user interface in the world goes to this) which uses high math and film profiles to turn the negative into a positive. The results have been stunning. I thought I would post some of the results from films shot years ago - and from some tough to work with films like Fujifilm PRO160C. This workflow takes me about 15-20 minutes per 6x6 frame, so I choose my best ones to spend this time on. I would love to hear what you think….. In the meantime I will prepare a sample post of my results from the Richard Photo Lab experiment, they are at the moment, mostly using the Pentax 67II. This from my first roll ever on a Hasselblad. 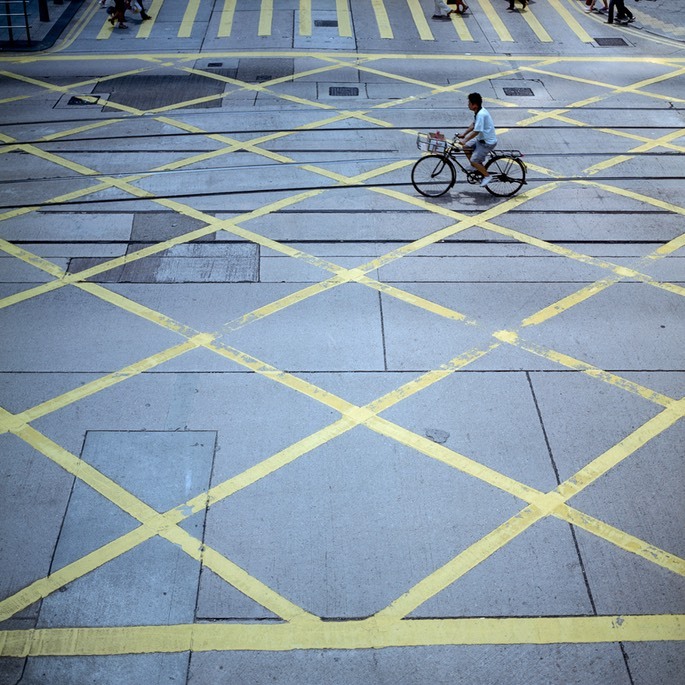 Taken at the junction of Des Vouex Road and Pedder Street in Hong Kong on Fujifilm PRO160C. Some time in 2007. 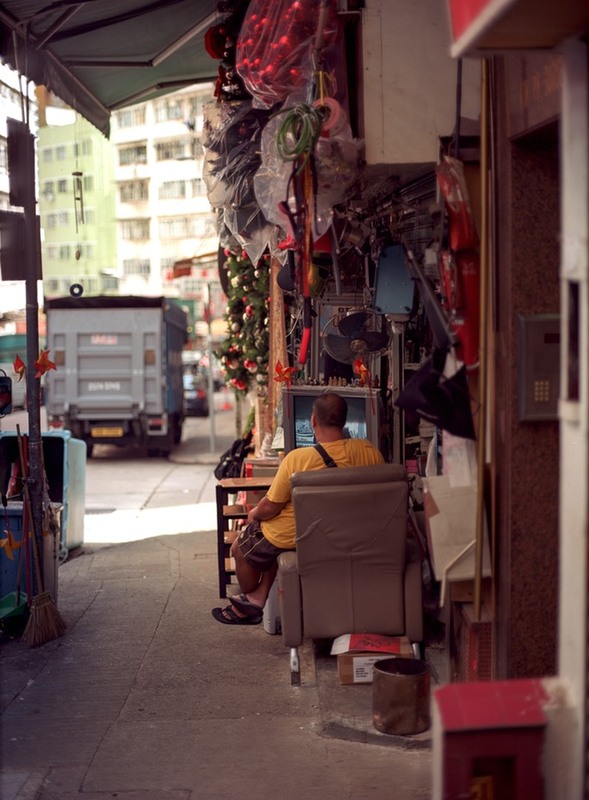 A junk collector/dealer on Stone Nullah Lane in Wanchai, HK. Using a Mamiya 645 Pro TL and Kodak Ektar film. Taken in 2007. 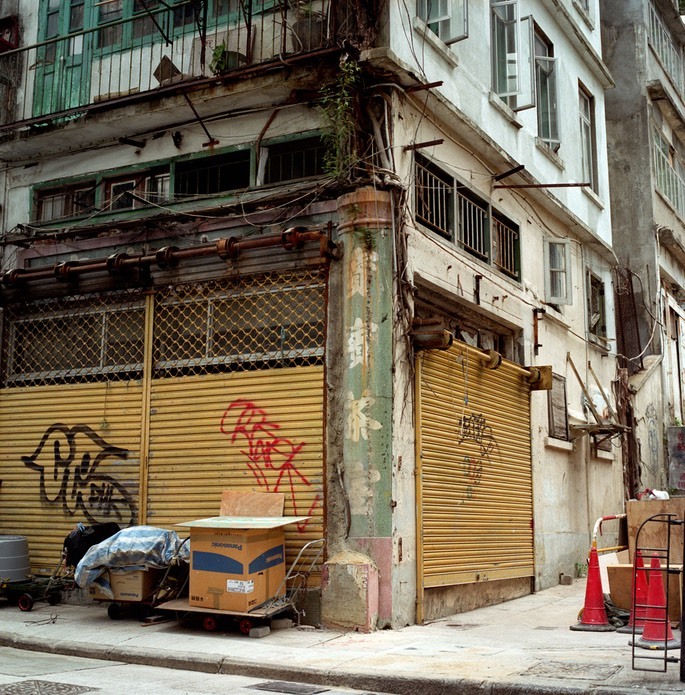 An abandoned and about to be demolished building on Staunton Street, Central, Hong Kong. Taken on a Hasselblad using Fujifilm PRO400H. 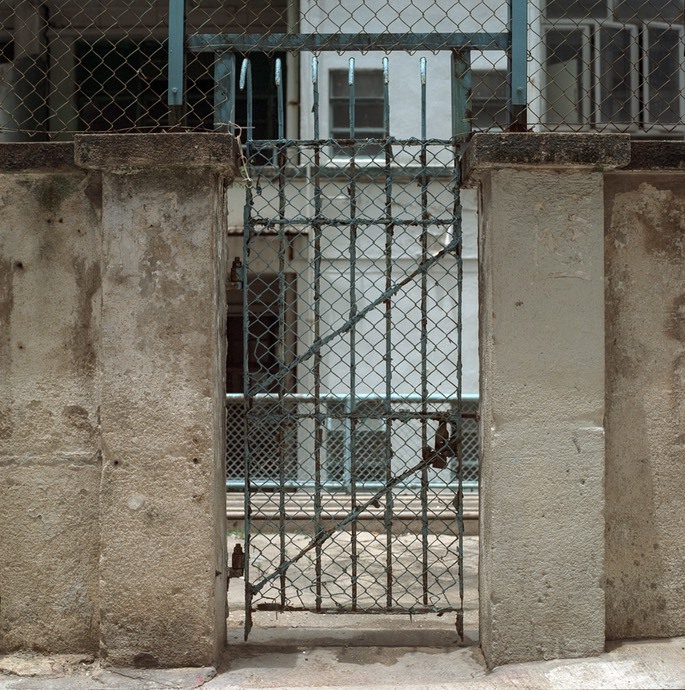 A very tired looking gate on the Police Married Quarters complex on Aberdeen Street Central, Hong Kong. Taken on a Hasselblad using Fujifilm PRO400H. Lantern on the temple on Stone Nullah Lane, Wanchai Hong Kong. Taken on a Mamiya 645 Pro TL with Kodak Ektar 100. taken in 2007. 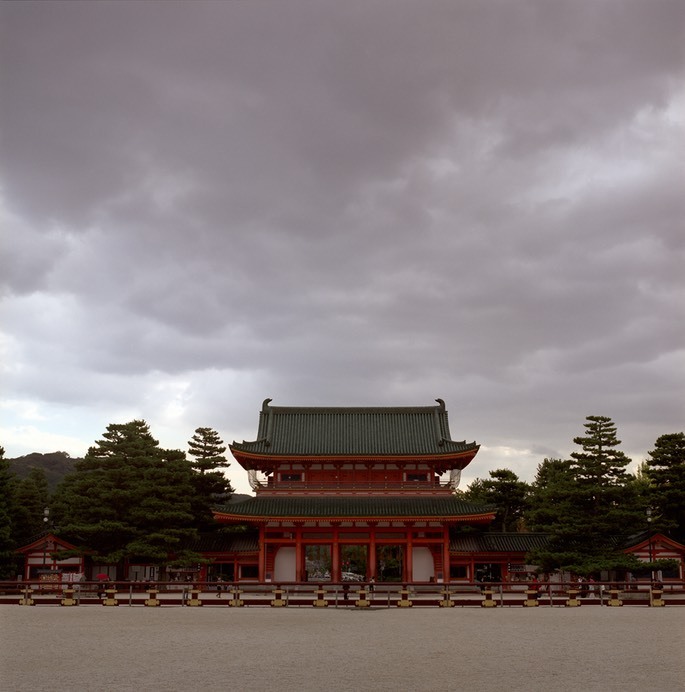 A temple in Kyoto - taken with a Hasselblad and Fujifilm PRO160C. Some time in 2008. 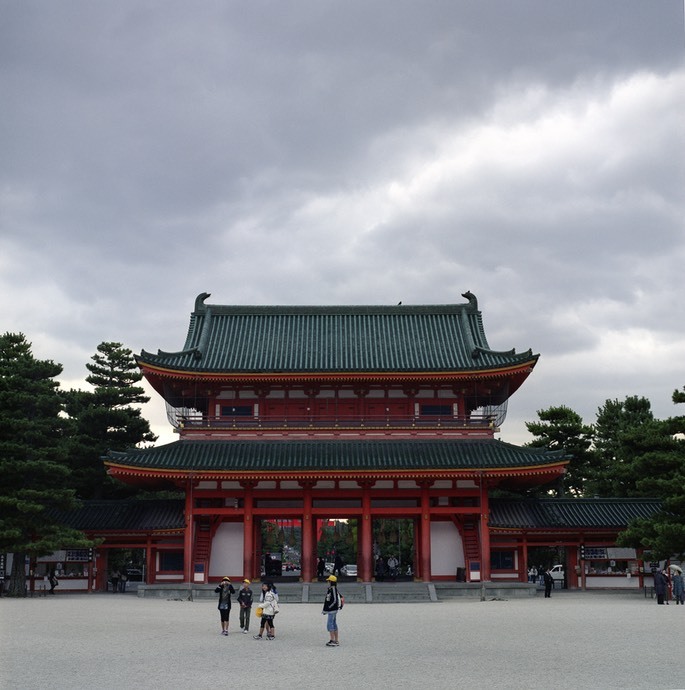 The same temple as above, with some school children added. 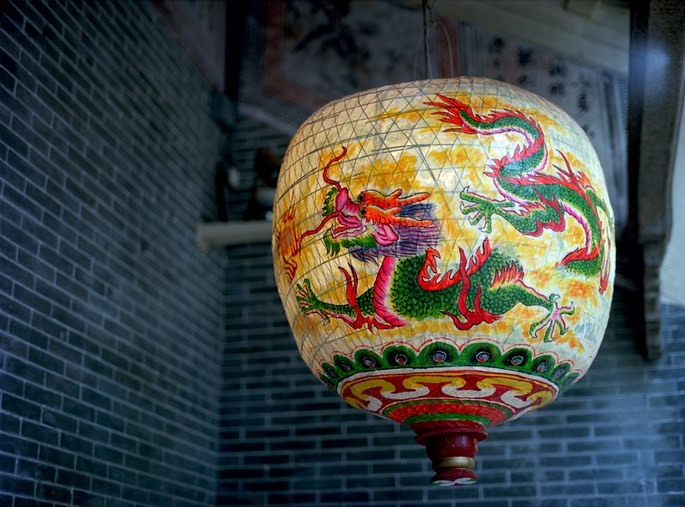 Also on Fujifilm PRO160C. 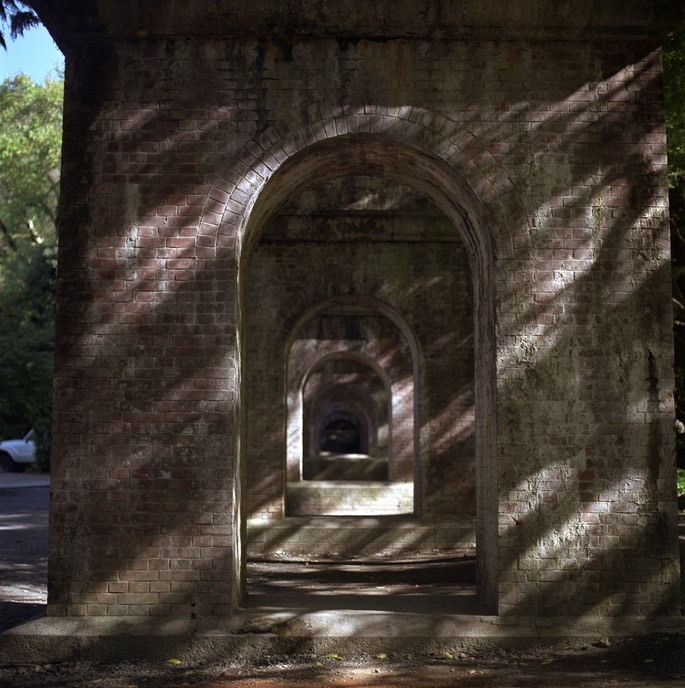 The aqueduct in Kyoto on a summer afternoon. Taken with a Hasselblad on Fujifilm PRO160C. Some time in 2008. 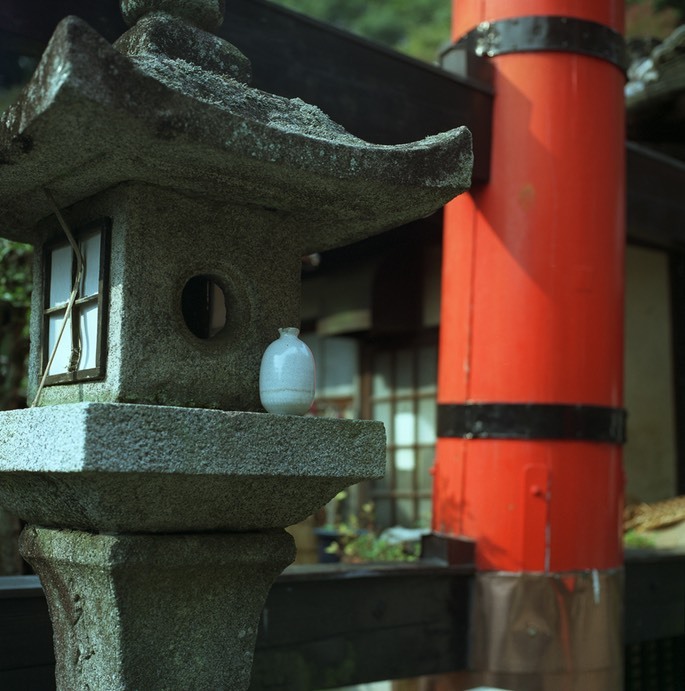 Sake bottle in temple in Kyoto. Taken on a Hasselblad using Fujifilm PRO160C. Some time in 2008. 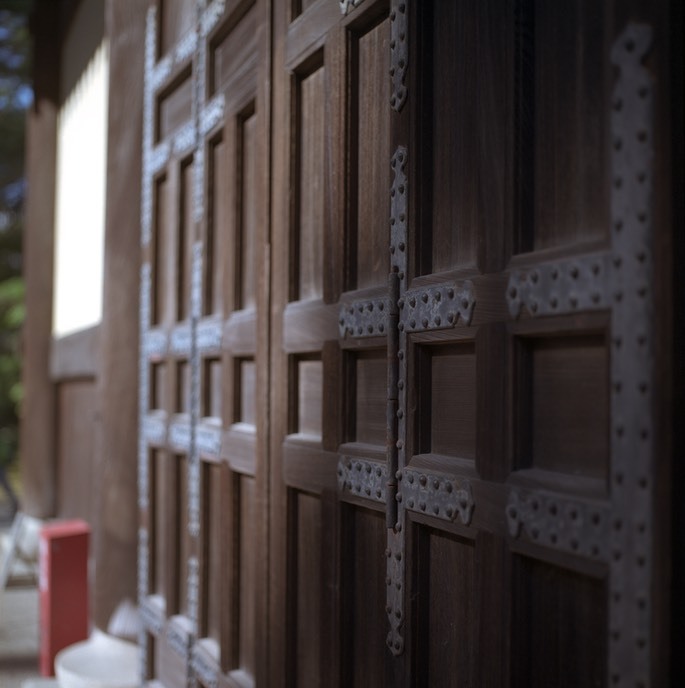 Temple door in Kyoto. Fujifim PRO160C on Hasselblad. Some time in 2008.